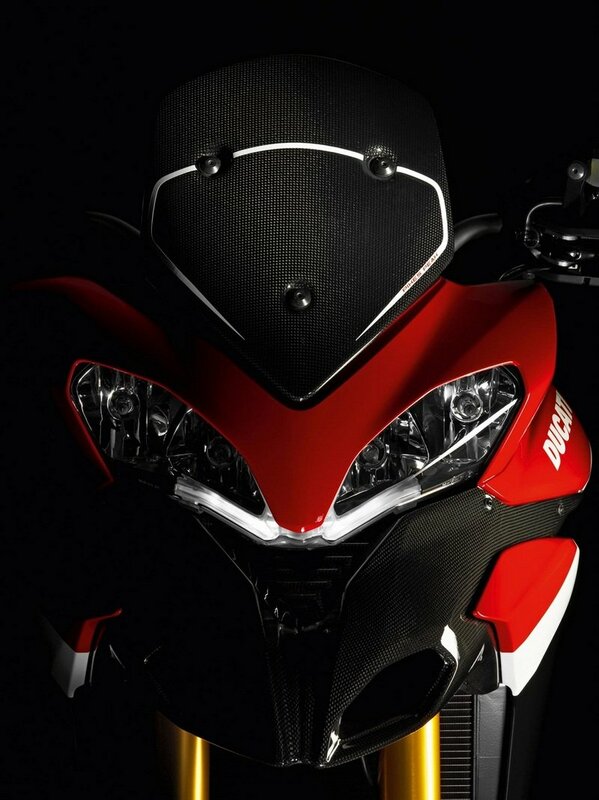 The Multistrada 1200 features an oil bath clutch with ‘slipper’ function and super-light feel at the lever. 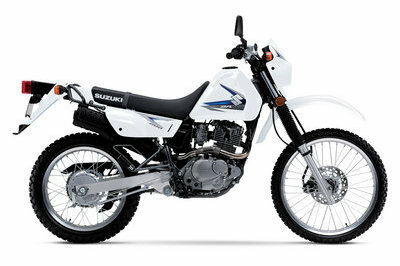 Its design uses a progressive self-servo mechanism that presses the plates together when under drive from the engine, enabling the reduction of the clutch spring rates. 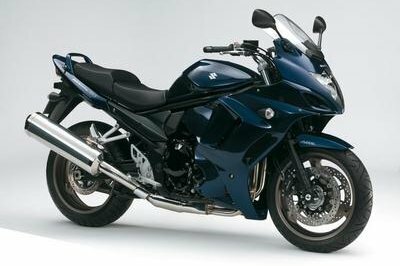 This results in a much lighter clutch lever at the handlebar, ideal in stop-start traffic or long journeys. When the drive force is reversed (over-run), the same mechanism reduces the pressure on the clutch plates, enabling them to provide a race-like ‘slipper’ action, which reduces the destabilizing effect of the rear-end under aggressive down-shifting and provides a much smoother feeling when closing the throttle or down-shifting under normal riding conditions. 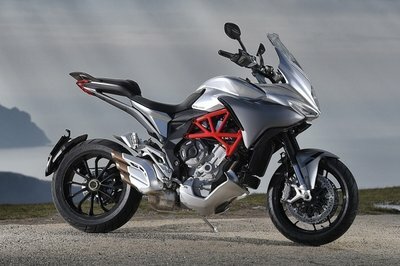 The ‘S’ version of the Multistrada 1200 is equipped with the latest generation 48mm Öhlins forks featuring the innovative Ducati Electronic Suspension (DES). The brand new fork technology enables rebound and compression damping adjustments electronically controlled via the instrument panel. The top of the range Öhlins TTX rear monoshock is also adjusted electronically in both spring pre-load and rebound and compression damping. 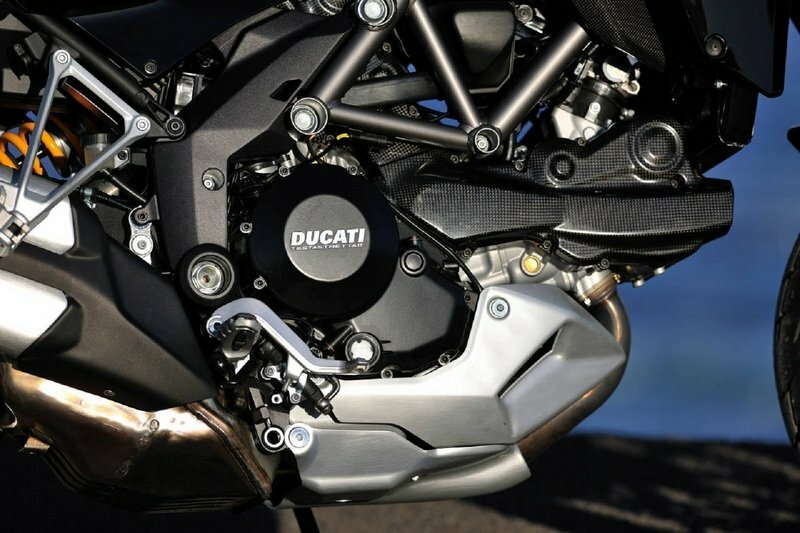 The electronic suspension adjustment can be made easily by using the pre-set riding modes, which have been developed by Ducati test riders, or independent mode, which allows riders to use their own personal settings. Adjustments made electronically send a signal that initiates electronic actuators mounted on the suspension units. 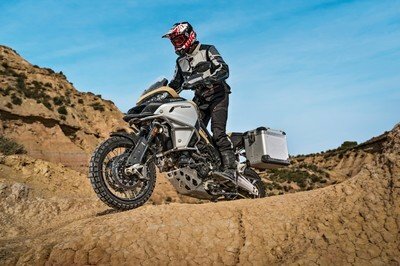 bikez----"TThe Multistrada 1200S is available in two editions: Sport, Touring and Pikes Peak. 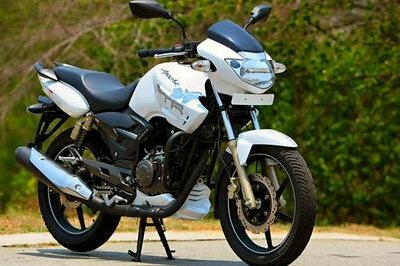 The Sport Edition is equipped with carbon fibre components including front air-intakes cam belt covers, rear hugger and lateral air extractors ." 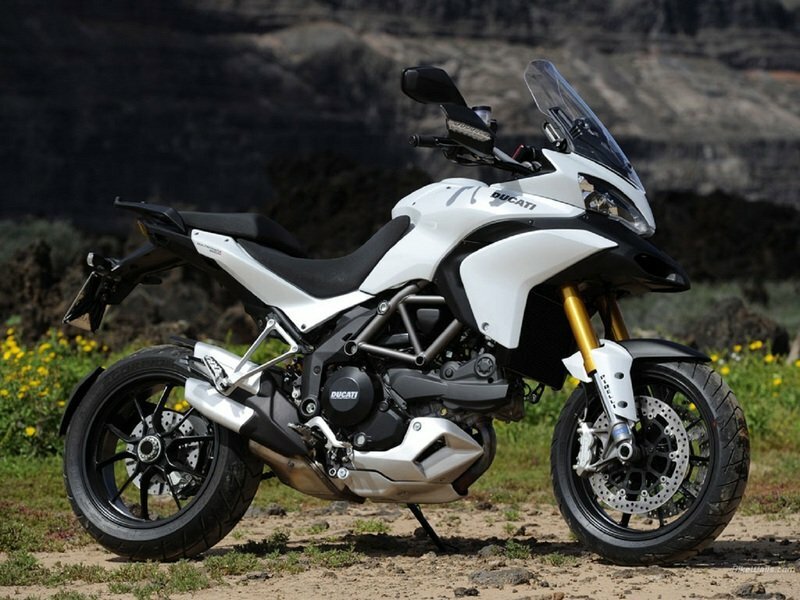 Cycle World----"For the second year running, Ducati’s Multistrada 1200 S Sport has proven that its do-anything design, awesome on- and off-road performance and category-leading features deserve recognition. 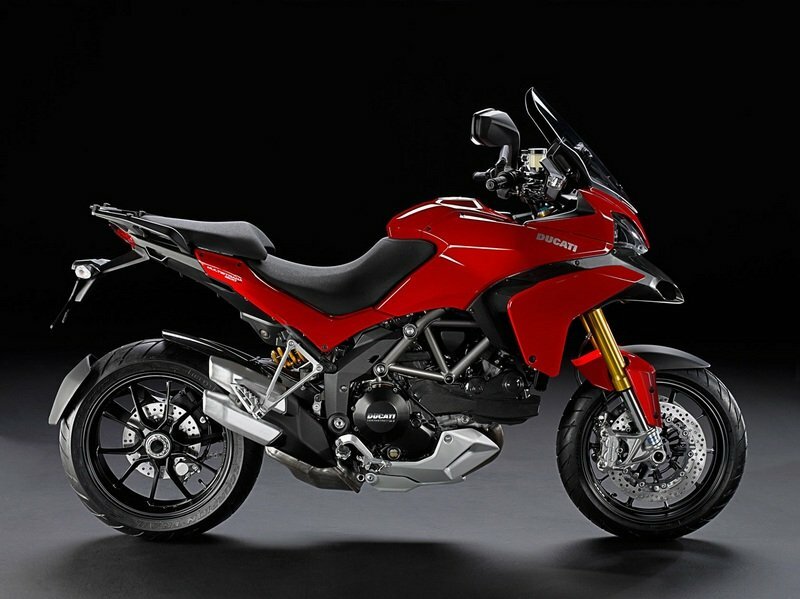 Powered by a Testastretta “11-degree” engine—a torque-pumped direct descendant of the 1198 superbike’s powerplant—the Multistrada delivers an exhilarating ride."